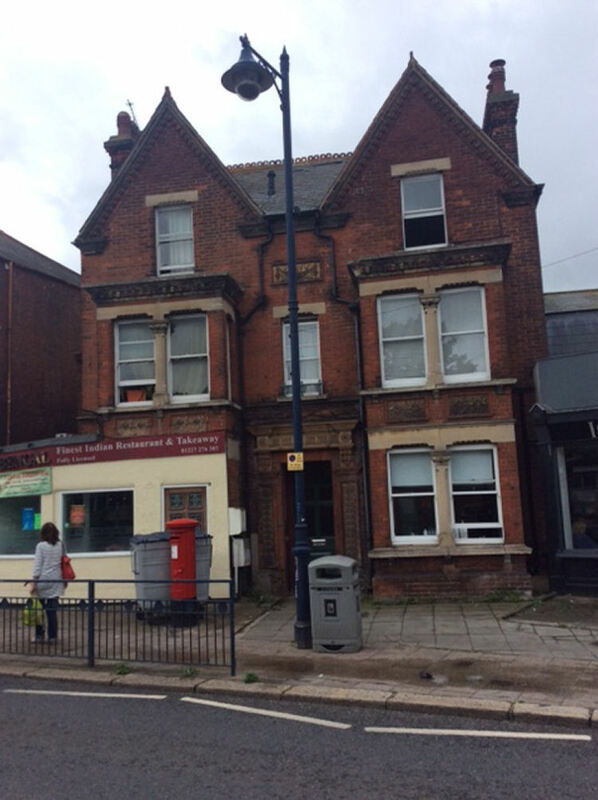 Another one from Steve Glover who thinks this could well have been a pub. But at present we are not sure, so local knowledge required. The plaque at the top says 1891. 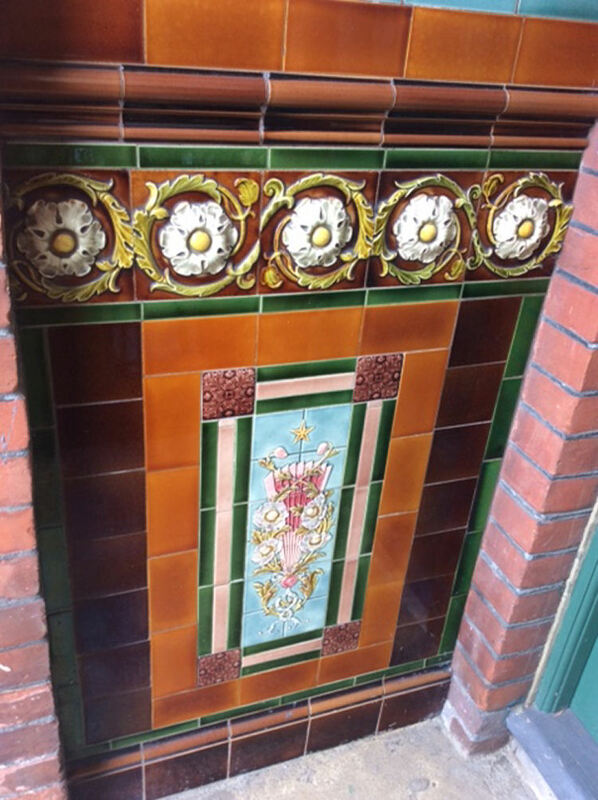 These tiles are shown either side of the doorway. 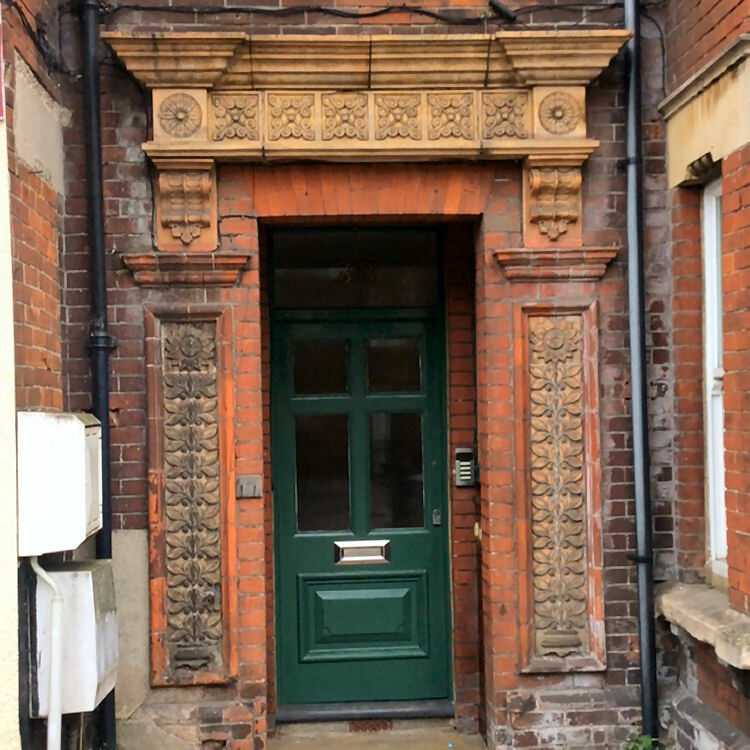 Above photo showing the doorway. Number of the premises is 38 as shown above. Nelson Road would be one house away to the left of of the picture, and opposite addressed at 37 Oxford Street is the "Coach and Horses". Somewhere there was the Whitstable Brewery too. From an email received, 11 May 2018. 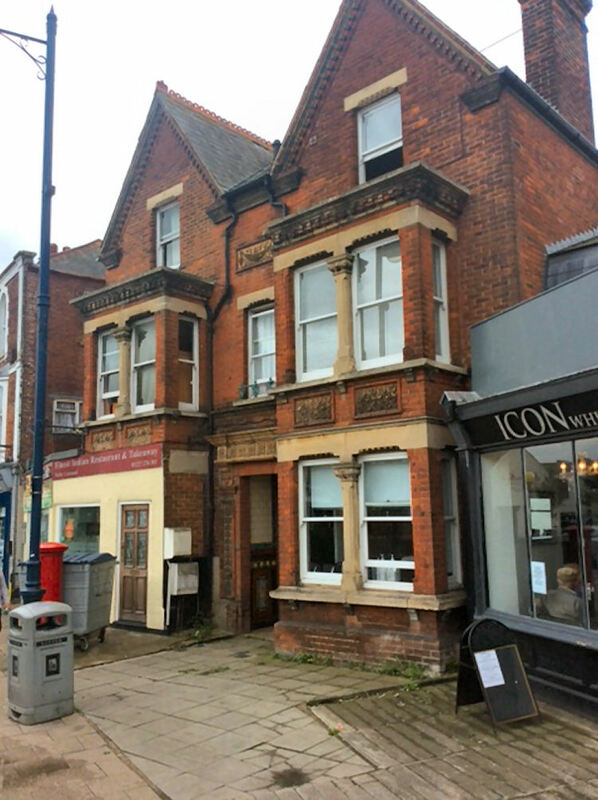 This was never a pub – just a rather nice pair of late Victorian houses. The left side horribly mutilated when converted to a restaurant.